Internship OpportunitiesThe office of the Fayette Commonwealth’s Attorney has two goals for each of our interns. First, we want to provide every intern with the opportunity to learn about, observe and participate with the prosecutors and victim’s advocates in Fayette County’s court system. Second, we expect our interns to play an active role in our office during their time with us. We offer several internship opportunities for law students, social work students, undergraduate college students and select high school students. 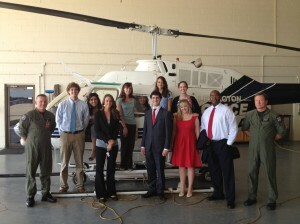 See more about what our Internship Program looks like for Students!